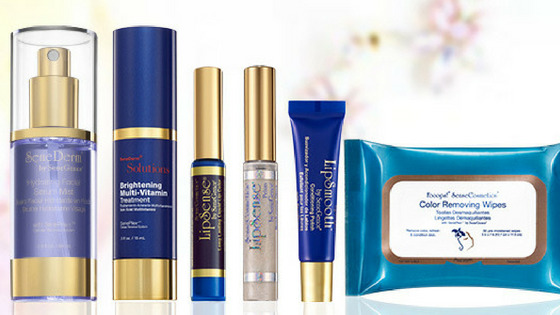 There are SO many exciting new products to love from SeneGence! From anti-aging skin care to long-wearing color cosmetics, there’s something for every woman to appreciate. Here’s a breakdown of the newest beauty treats to add to your wish list. 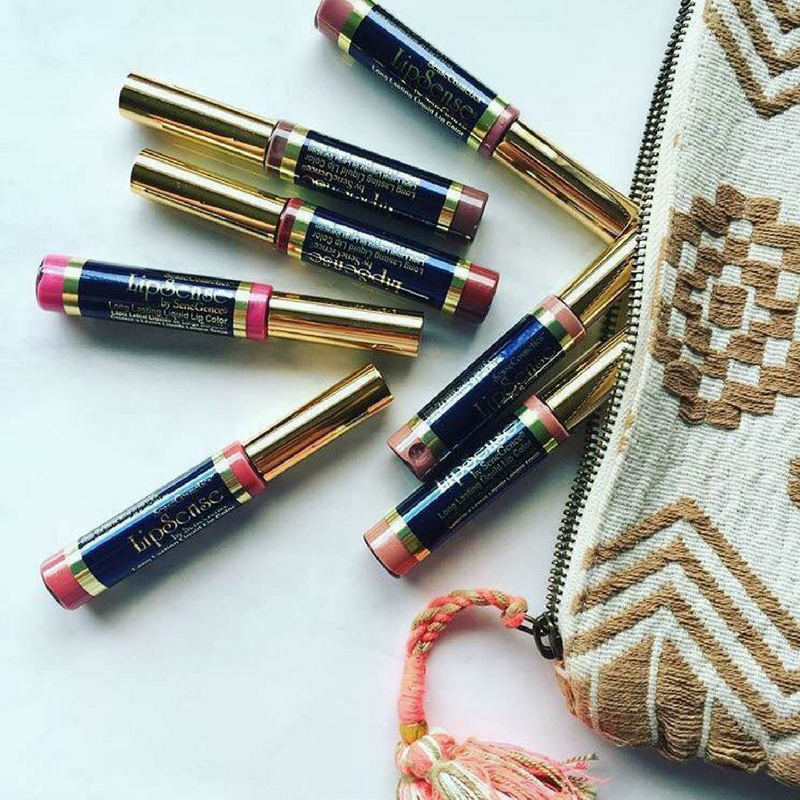 LipSense Bouquet of Glosses - Limited Edition! 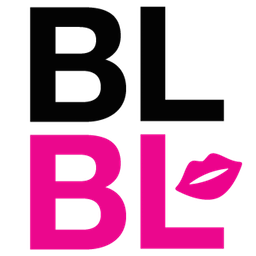 New limited edition Bouquet of Glosses Collection is the perfect collectible for LipSense fans. 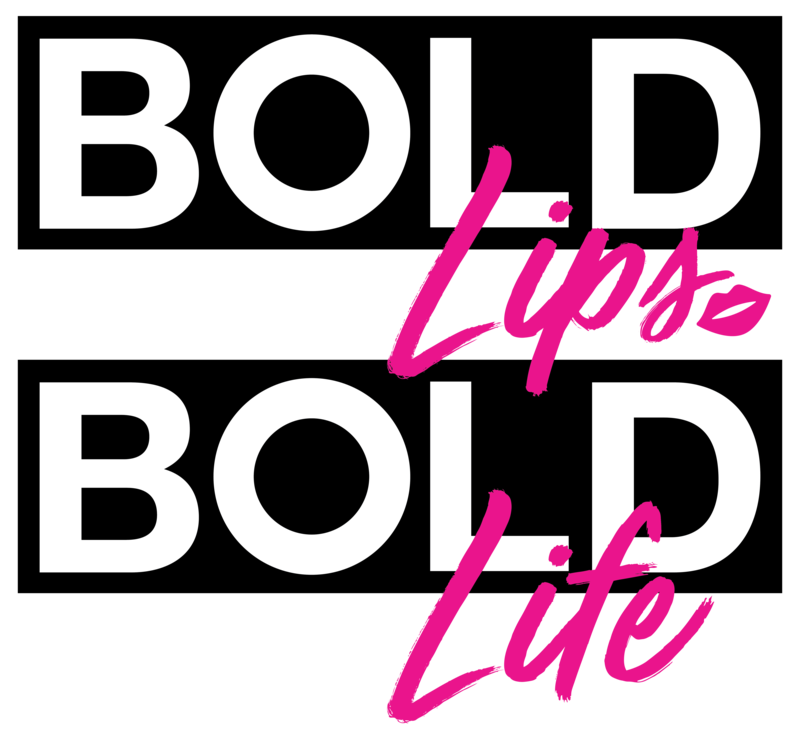 Six tinted shades with fun, floral-inspired names that enhance any LipSense shade with glossy shine, shimmer, and a subtle tint of color. LipSense Gloss favorites, Rose, Orchid, and Bougainvillea team up with new, limited edition Golden Iris (a yellow with golden shimmer), Blue Orchid (an iridescent shimmery blue), and Sweet Pea (a berry-mauve with golden shimmer) to create a beautiful arrangement of color enhancing shades that wear beautifully. Like all LipSense Glosses, all shades contain vitamin E and shea butter to keep lips healthy. For those who are struggling with maintaining skin moisture throughout the day, there’s new Hydrating Facial Serum Mist. Made with anti-aging SenePlex+TM Complex, moisturizing Hydromanil Complex, apple fruit extract, and vitamin-rich kale extract, this lightweight spray refreshes skin’s moisture and delivers anti-aging benefits anytime, anywhere, even over SenseCosmetics. With prolonged use, it can also help to improve skin texture over time. 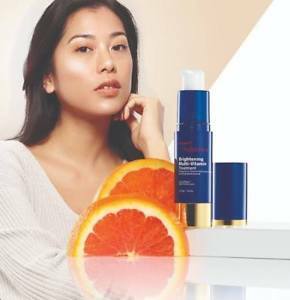 For those who are looking to improve the radiance of their skin, new Brightening Multi-Vitamin Treatment will make a great addition to their skin care routine. Containing two forms of stabilized vitamin C, plus vitamins A, B3, and E, Brightening Multi-Vitamin Treatment targets dark spots caused by aging, sun damage, acne, and hyperpigmentation to lighten discoloration over time. 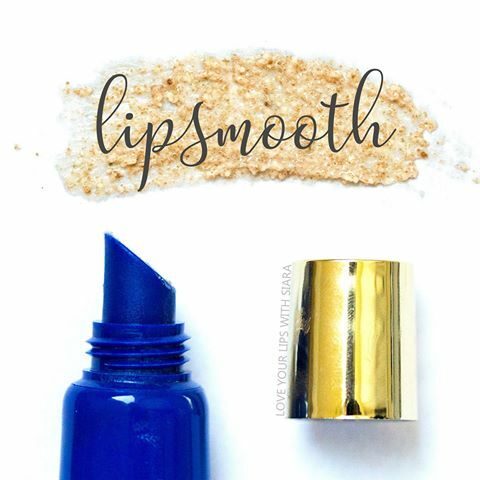 New LipSmooth Conditioning Polish is also a great addition to anyone’s skin care routine, regardless of skin type. Made with natural-based exfoliators, Nangai and coconut oils, SenePlex Complex, and vitamin E, this lip scrub exfoliates to remove dead skin cells while delivering anti-aging and moisturizing benefits. Lastly, makeup removal has become easier than ever with new Fooops!® SenseCosmetics® Color Removing Wipes. Available in a pack of 30 biodegradable wipes, these gentle wipes are specially formulated to gently remove the long-lasting color technology of our SenseCosmetics without leaving any sticky residue. Paraben-free, oil-free, alcohol-free, gluten-free, animal by-product-free, ophthalmologist-tested and safe for contact lens wearers, Fooops! 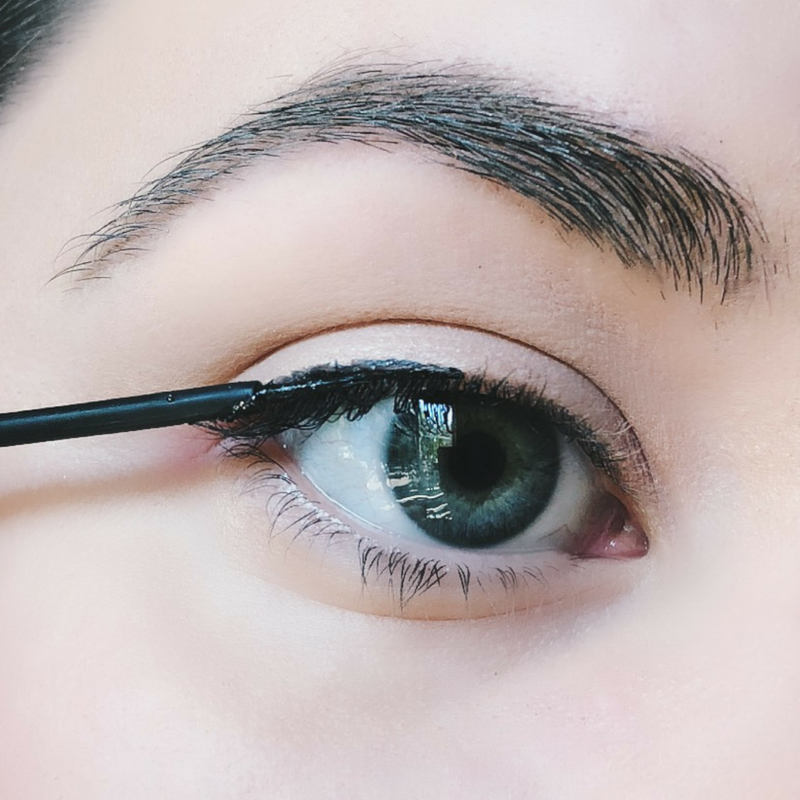 Wipes are made to provide the most gentle makeup removal experience in a convenient wipe. These wipes also nourish skin with soothing and moisturizing ingredients and vitamins including aloe leaf juice, algae extract, sodium Hyaluronate, and vitamins B, E, and A. If you're looking for customized solutions for your individual coloring and skin type, I am more than happy to provide recommendations. 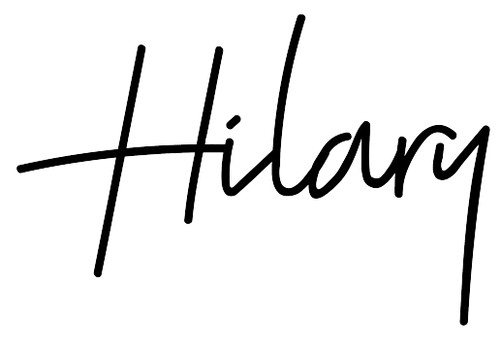 Please feel free to contact me - I am happy to help!